If you landed on this page you are probablly working on packaging Microsoft Teams and have been banging your head against a desk trying to figure out how to disable it from loading at startup. Fortunately for you, I figured out a solution that works 100% of the time. Essentially, Microsoft Teams is a webpage in the background. It was developed with Electron which is a framework that lets developers create cross-platform desktop apps with web front-end technologies. Some other popular applications such as Skype, and Visual Studio Code were also built with using this technology. With Electron apps, most of the source files for the application will be packaged into a file named app.asar. You can open the file in Notepad but you cannot save it since it is a READONLY file. From my experience, any changes made to it via Notepad will crash the app and prevent it from loading. Note – Try running “C:\ProgramData\Microsoft\Windows\Start Menu\Programs\Node.js\Node.js command prompt.lnk” if the command prompt does not recognize the ASAR command. Last but not least, it is time to repackage everything! You can use the following script to add a new module path to the PSModulePath environmental variable. Adding modules to this path will allow you to use them in your own scripts and if you have Powershell 3.0+ these modules will be automatically loaded when you call one of the custom CMDLET’s. Please replace the $ModulePath variable with the path that you would like to use. $ModulePath = "YOUR PATH HERE"
Set-ItemProperty -Path "HKLM:\SYSTEM\ControlSet001\Control\Session Manager\Environment" -Name PSModulePath -Type String -Value "$NewPath"
During my early testing of the Windows 10 1803 upgrade, I have noticed that Microsoft is now creating an Edge shortcut on the desktop. In this guide we are going to create a brand new Windows 10 1709 reference image with MDT 8450. 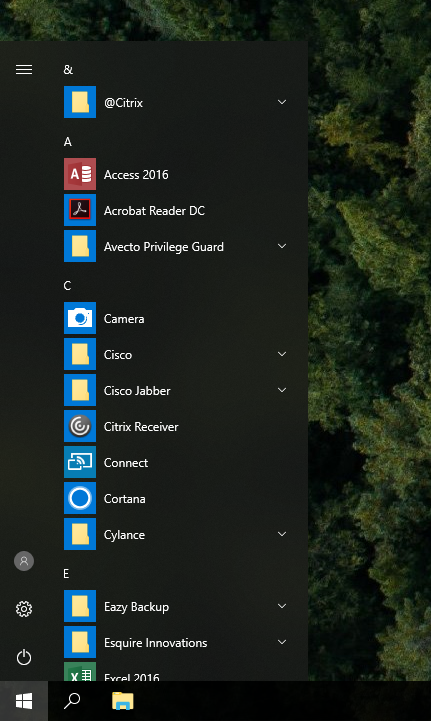 I have noticed recently that some users that have upgraded from 1607 to 1709 have lost their Start Menu tiles during the upgrade. I did a lot of research on the Start Menu topic and could only find one article from Microsoft stating that they were replacing the TileDataLayer feature with something called the TileStore. You can see the list of features that are removed or deprecated in Windows 10 Fall Creators Update here. I’m suspecting that there is an issue migrating the tiles to this new feature and it is causing the start layout to become corrupt during the upgrade for some users. I even have a ticket open with Microsoft concerning this issue but unfortunately it does not look like it will be fixed anytime soon. So here is my workaround and hopefully it can help someone else. 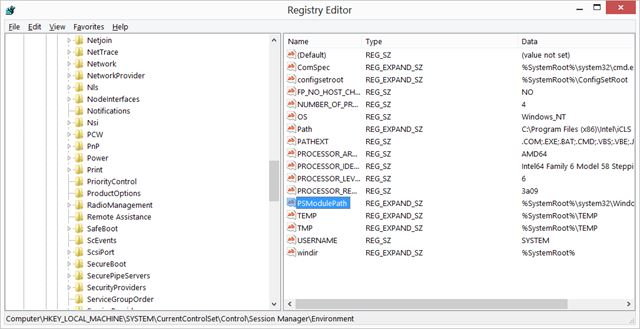 This will export the user’s existing start layout and it will copy it to their %LOCALAPPDATA% folder. Ever since Windows 10 was released, COPYPROFILE has been a major issue for administrators. 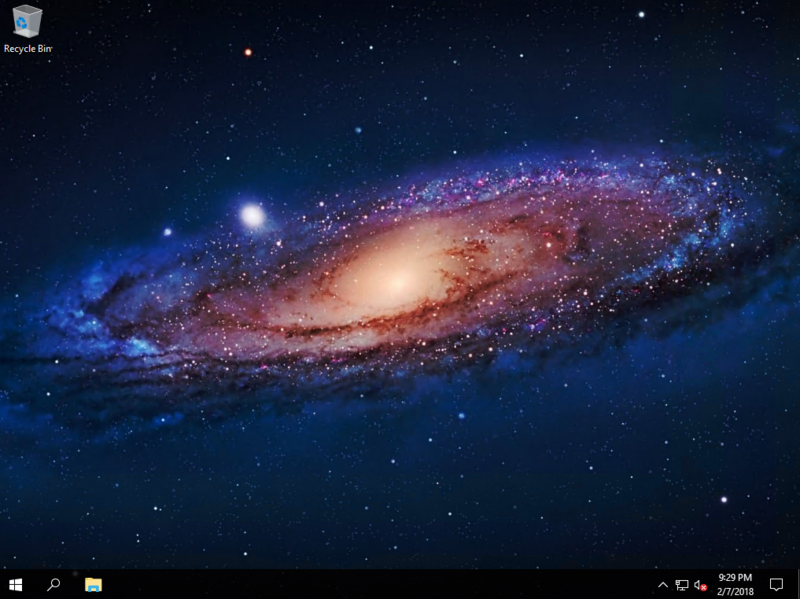 It causes your default profile to be extremely large and it constantly causes issues with the Start Menu and other items in the Windows 10 OS. While developing a Windows 10 image, I found that injecting OS settings into C:\Users\Default\NTUser.dat has been the best way to configure the default profile. 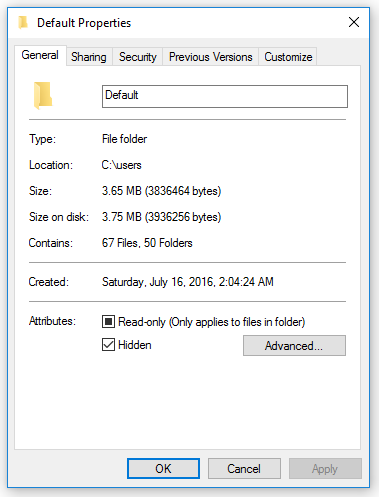 A year after upgrading over 2000 computers to Windows 10, I can now confidently say this method works 100% of the time and I really hope others start to use it more often. Luckily for you, I have done the dirty work and can provide you with a starting point that can automatically configure settings for you. 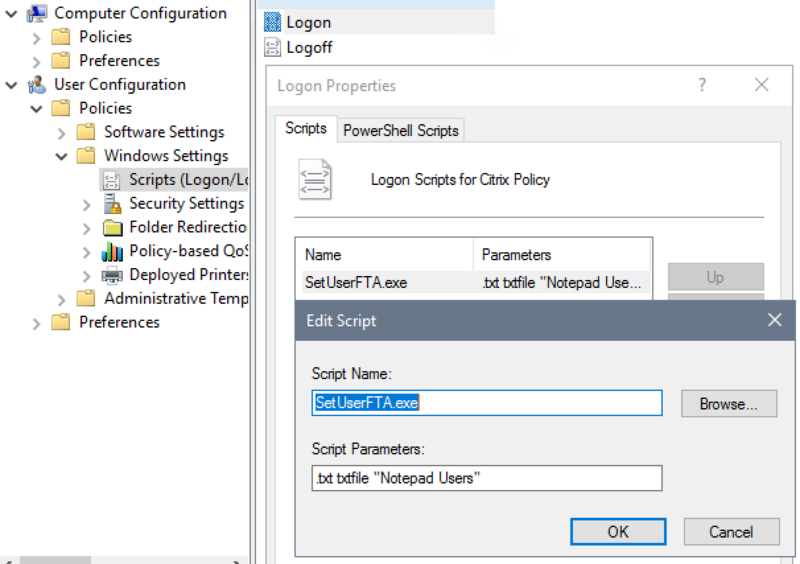 Keep in mind that you will need to run this script before running SYSPREP and it will change the settings for any new users. Good luck and please feel free to leave any questions in the comments below.